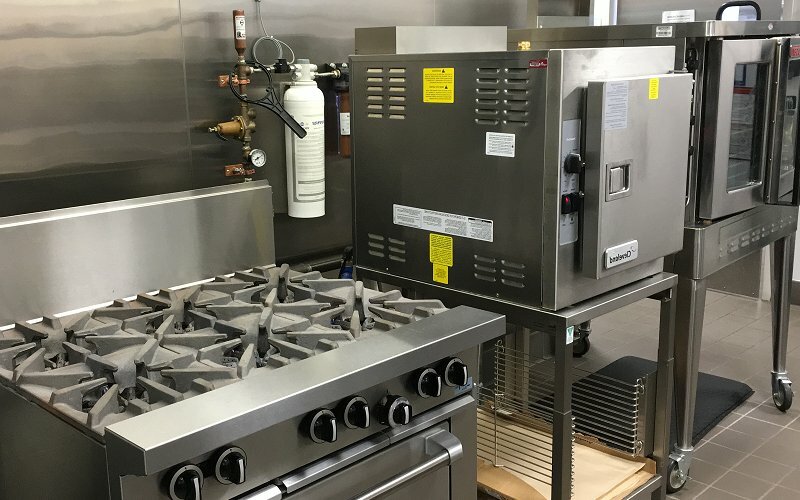 A commercial kitchen that functions well and experiences few maintenance issues is the key to running a successful business in the food services, hospitality and health care industries. 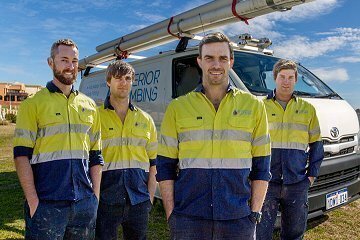 The challenges for plumbers can be numerous – from maintaining the many pieces of specialised equipment to keeping the trade waste drainage systems working efficiently. 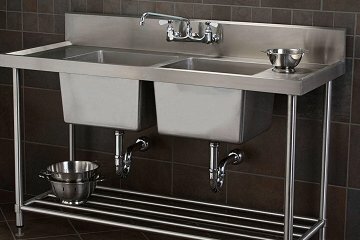 Because of the complex and challenging nature of commercial kitchens, it’s important to choose a plumbing company that has extensive experience in the industry. Commercial kitchens are subject to a number of strict regulations and food safety standards that you need to be aware of if you’re looking at planning a new kitchen or redesigning an old one. 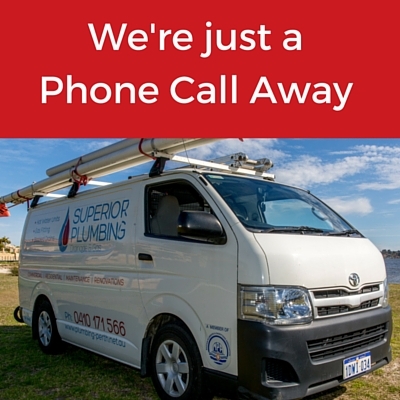 With Superior Plumbing you can rest easy knowing that our plumbers are trained in all the latest industry requirements and specifications, and can help you build the kitchen that’s right for you. Call us today to talk to us about your commercial kitchen needs. Plumbers play an integral role in maintaining the health of a commercial kitchen, ensuring that it can fulfil its primary goals for the business. The sheer number of moving parts in a kitchen, combined with the heavy use of systems such as grease traps, tapware and waste drains, can make them prone to having parts break down or maintenance issues on a regular basis. We offer specialised services for commercial kitchens, with no job too small or too complex for our highly qualified plumbers and gas fitters. Businesses involved in food preparation will produce a surprisingly large amount of oil, grease and other solids on a daily basis, with all commercial kitchens responsible for the safe treatment of these materials through grease taps and arrestors. All grease traps and associated drainage pipes must adhere to the Water Services Act 2012, and businesses in the food preparation industry must have a current permit under the regulation. The type and location of grease traps will vary depending on the size of the business, but all will need regular maintenance and pumping to ensure they are functioning as effectively as possible. Superior Plumbing can help install and maintain all types of trade waste and wastewater systems. We can also advise you on the most suitable types of great traps if you’re looking at upgrading or installing a brand new kitchen. Before starting any work, we’ll give you a no obligation quote as well as explain our process to you, so you’ll know exactly what’s involved and give you time to put a contingency plan in place. Designing and planning a renovation or a completely new commercial kitchen can be a complex task. We can help you at every step in the initial planning phases, especially when it comes to designing the wet areas, trade waste and drainage systems. Getting these right at the very start can help ensure the build itself goes smoothly, as well as guarantee a properly functioning kitchen. Any kind of project involving a number of trades and complex design issues can be challenging, and we can help you with project management of the job, seeing it through from the planning stages to the moment the kitchen is ready for service. 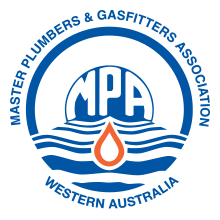 The rules, regulations and ‘best practice’ surrounding food preparation and commercial kitchens can be modified on a regular basis, and as a business owner you’ll also need to be able to rely on your plumber or gas fitter to know the latest in industry standards. We’re dedicated to providing the very best on-site workmanship and customer service we can. If you’d like to talk to us about any aspect of our services for commercial kitchens, then call us at Superior Plumbing today.